This three-star carbon fiber stick offers superior response with excellent balance. Featuring a fully lined silver mounting, snakewood frog with Parisian eye, plus a silver and leather grip. 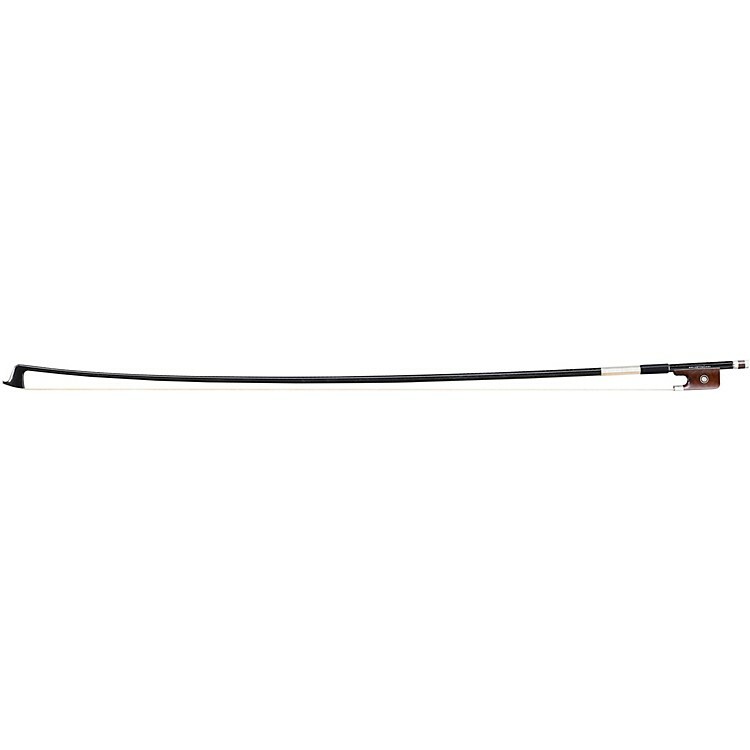 This bow is a must-have for your instrument.